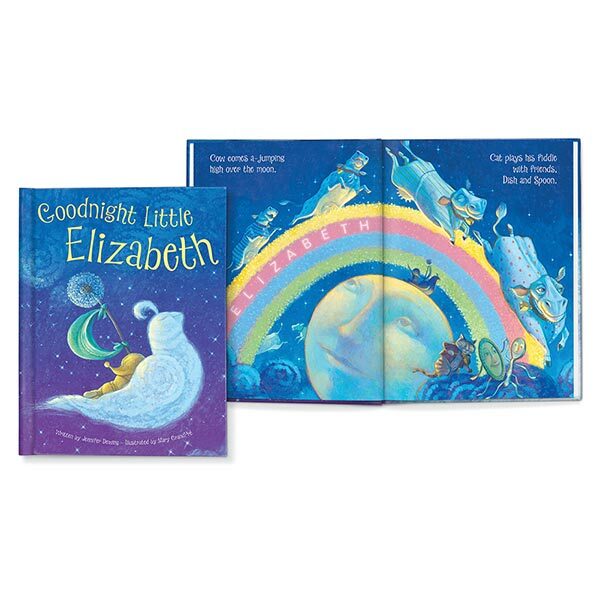 Send your little one off to dreamland with a book that features his or her name on the cover, in the story, and in the illustrations. Written by Jennifer Dewing, the gentle goodnight tale is beautifully illustrated in full color by Mary GrandPré, the award-winning illustrator of the "Harry Potter" series. Hardcover book is 20 pages. Specify first and last name (up to 15 characters each) and date of birth (mm/dd/yy). Allow 3 weeks for delivery. 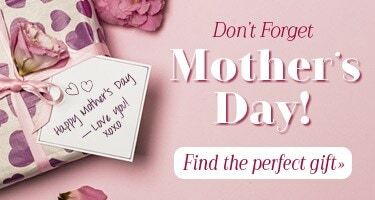 No rush delivery or gift box Item can only be shipped within the Continental US.